The extension of the rail line to Baxter is currently being discussed, with the federal government committing $228 million to the project and the state government in the process of conducting a business case. 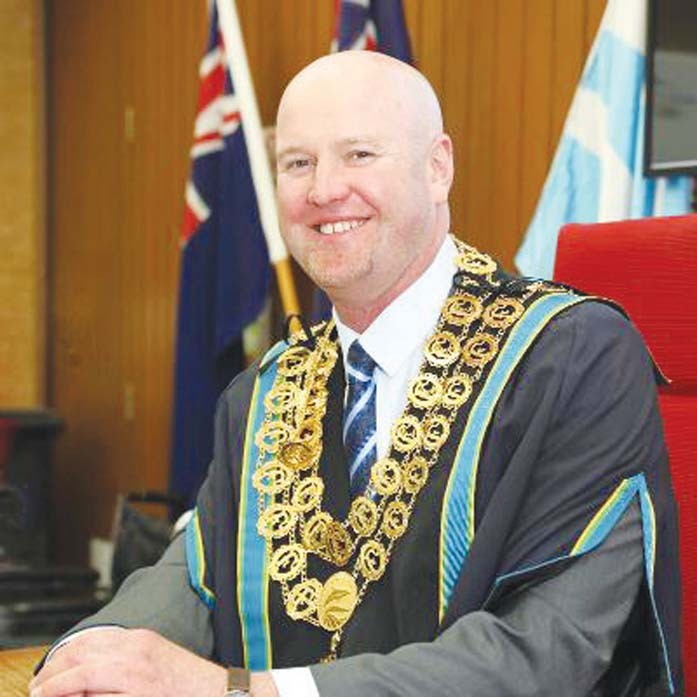 Frankston mayor Michael O’Reilly said that both councils had met and support “stage two” of the project extending the rail line through to Hastings. “If the project is to be delivered as a staged rollout, both councils support Frankston-Langwarrin as stage one and Langwarrin-Hastings as stage two,” he said. “Stage one of this vital public transport project would ease car parking congestion at Frankston Station and will directly benefit Frankston City’s health and education precinct which includes Frankston Hospital, Frankston Private Hospital and Monash University peninsula campus,” he said. “Given recent major investments within the precinct, including the Victorian government’s $562 million upgrade to Frankston Hospital, it is important to provide the transport infrastructure needed to cater for the expected visitor growth. 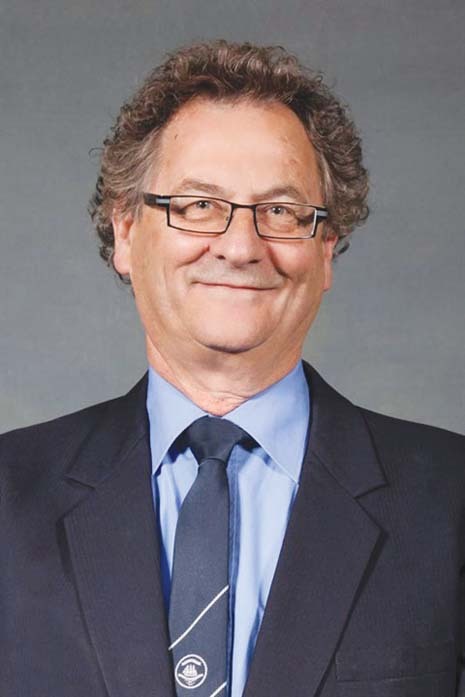 Mornington Peninsula Shire mayor David Gill said that with an estimated 82 per cent of the peninsula having no access to bus services and limited access to such services as health and higher education “the region is in desperate need of greater investment into bus services”. “Mornington Peninsula Shire has the second lowest provision of public transport out of the 31 councils in the Melbourne Metro Area. The aged, youth and mobility affected deserve at least a basic level of service no matter where they live,” he said. “The existing 788 bus service carries over half a million passengers annually, with current frequencies from 45 to 100 minutes failing to meet growing demand. “Mornington Peninsula Council is not in favour of the extension stopping at Baxter which is in the green wedge and the Mornington Peninsula municipality. Hastings is the logical extension with extensive zoned special use including port related and industrial land and residential land still available for development,” he said.